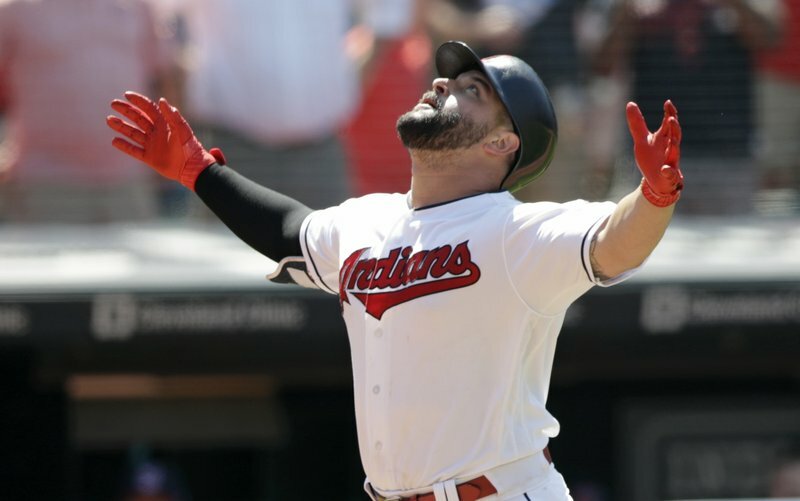 CLEVELAND (AP) — Trevor Bauer, Adam Cimber and Brad Hand combined for an emphatic end to the Pittsburgh Pirates’ 11-game winning streak. “When you face a team that’s hot like that, I enjoy meeting the challenge head-on,” said Bauer, who improved to 3-0 with an MLB-low 0.33 ERA in four interleague starts this season. Marte’s career-high hitting streak remains intact at 17 games because he did not record an official at-bat or sacrifice fly before leaving. Initial medical tests revealed a bruise, but no fracture.